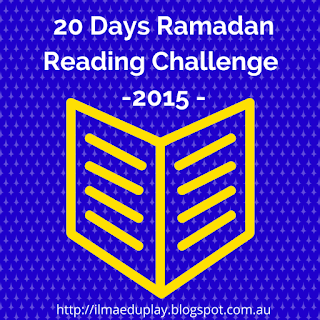 Welcome to the Ramadan Reading Challenge 2015! Here you'll find the links to each day's challenge. The readings are stories from the Qur'an. They are stories with great lessons for us all to learn from. Read them, take lessons from them, teach your children them and apply them to your life. 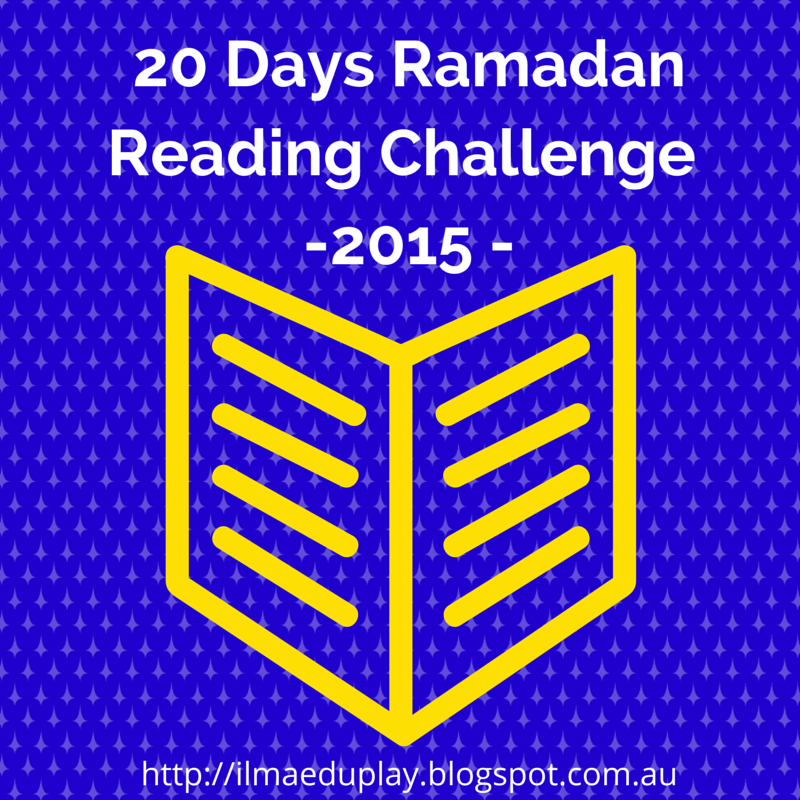 Asalamualikum, it was the first time I participate to an reading challenge, I didn't finish but I really enjoy a few of them and I am planning Insha'Allah to do all the topics and teach them to my kids, jazakiallah kula khair. Wa alaykum salam. Wa iyaki sister. 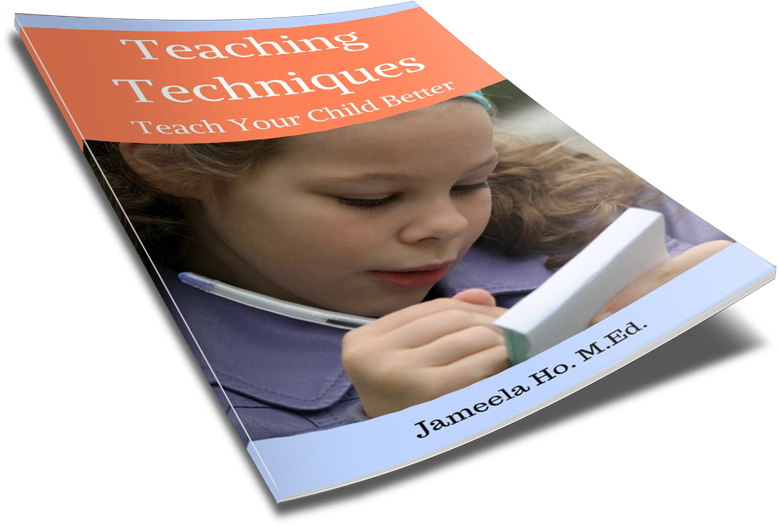 I want to send you a gift for joining in this reading challenge. It's an audio book at http://shop.mirajaudio.com/audio Please select the story your children would like to listen to and email me at my gmail account which story it is and I will send you the link insha Allah.